Anyone of any age or ability can circle dance. Each dance is taught, there is no audience and everyone is welcome. So come on your own or with a friend (you do not need a partner) and join in. 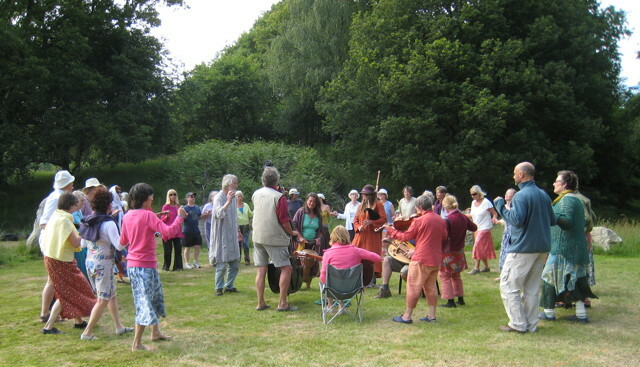 Circle dance groups meet regularly all over the United Kingdom and abroad, and hold special events, dance days, weekends and even circle dance holidays.